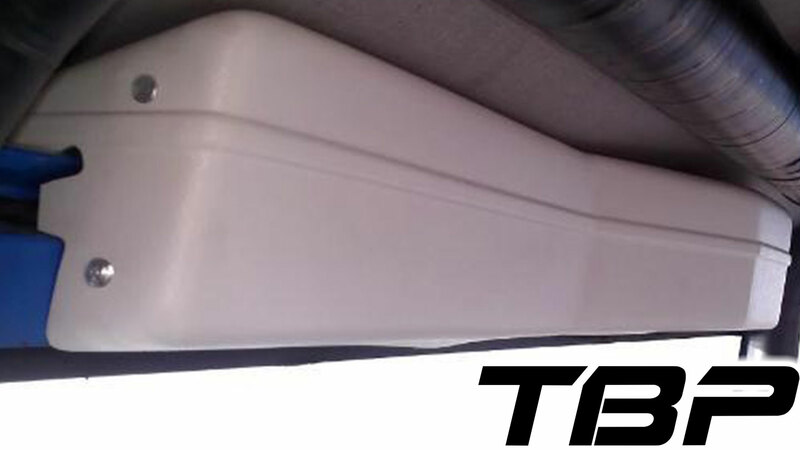 New White Wiper Cover for 66-77 Ford Broncos with Bestop Soft Top/Bikini Kits. REQUIRES WIPER MOTOR LOWERING BRACKET, SOLD SEPARATELY. MADE IN THE USA!!! This wiper cover system fully encloses the wiper motor, bracket and wiper linkage assembly. This cover looks good whether running a soft top, Roll Bar top or no top at all (does require that you leave the windshield riser bracket installed when running no top). The wiper cover is made of durable, ABS plastic and is UV resistant. The molded plastic cover is textured to very closely match the texture of the original vinyl dash pad. This kit includes all brackets needed to install the cover. 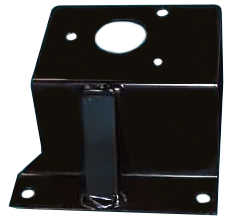 Brackets are aluminum to prevent rust and corrosion. This wiper cover is made using white plastic, NOT black plastic and then painted like other wiper covers on the market. This ensures that the white color will retain for years to come. Fits: 1966 Ford Bronco, 1967 Ford Bronco, 1968 Ford Bronco, 1969 Ford Bronco, 1970 Ford Bronco, 1971 Ford Bronco, 1972 Ford Bronco, 1973 Ford Bronco, 1974 Ford Bronco, 1975 Ford Bronco, 1976 Ford Bronco, 1977 Ford Bronco. The part fit perfectly.....your products are of high quality and in most cases a direct replacement with little to no modification required.